Gone are the days of wrapping whole rooms in wallpaper. Instead, today’s approach to interior design and wall decoration is much more subtle and minimalist. 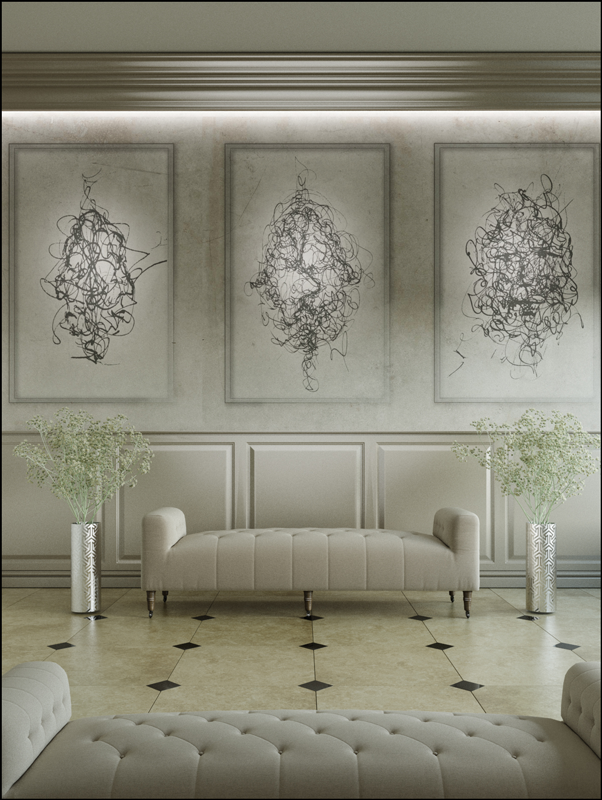 Less is more, after all, and an accent wall is more than enough to make your living room or office look sophisticated. 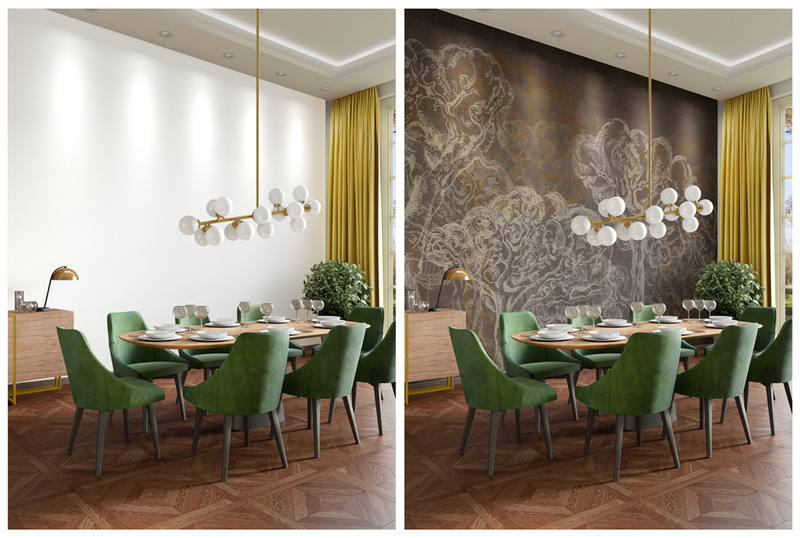 We’ve pulled together a collection of classy wallpaper murals to inspire you this season. 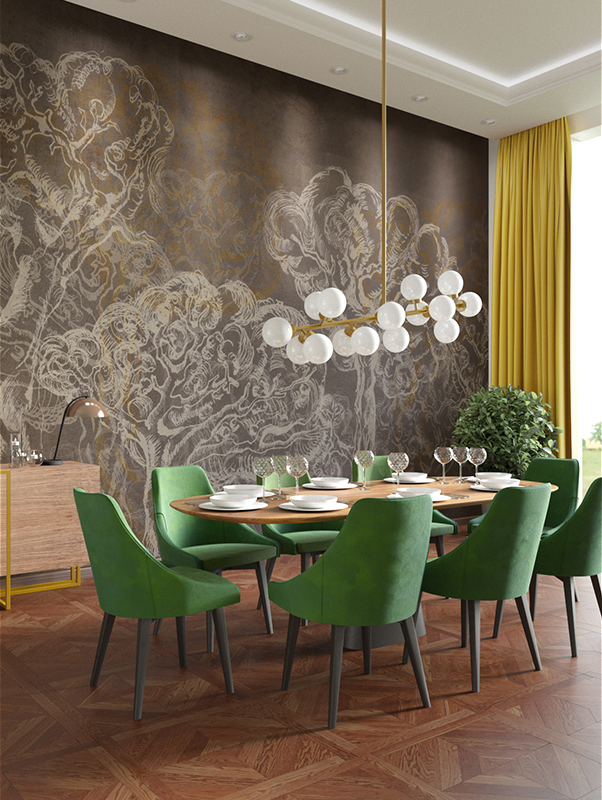 Alaneo Wallpaper Mural | Shop here. 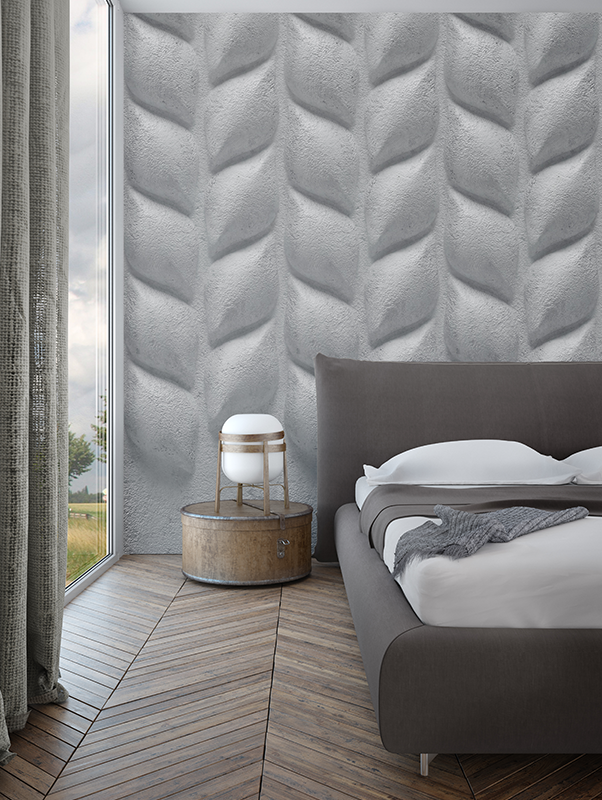 Go with this elegant and serene 3D wallpaper mural if you want to add some depth to your interior. It’s perfect for a room that wants to celebrate the power of genuine sophistication. 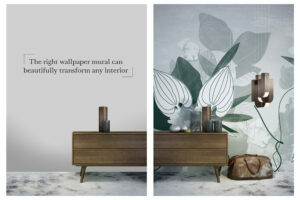 Jungle Wallpaper Mural | Shope here. 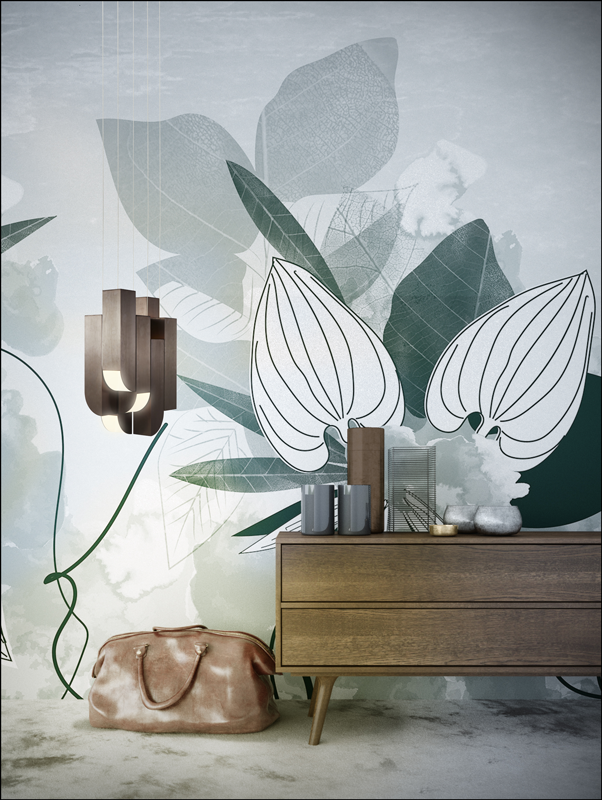 Designed by our in-house team of designers, this stunning wallpaper mural will keep your interior fresh and alive. Use it to add more definition to your decor and be sure you’ll get lost in its beauty for hours. This is the closest you can get to a tropical jungle without leaving the comforts of your home! 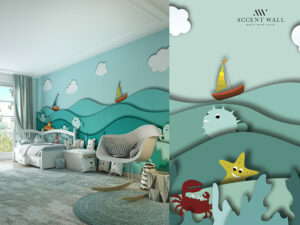 Graphical Wallpaper Mural | Shop here. With just a few strokes of the brush, our designers created probably the best illustration of life. It is not always smooth sailing, is it? It’s all about the ups and downs, failures and flings, sudden stops and turns. Let’s be frank, if you’re gonna pick an art piece for your walls, it might as well be an abstract piece of art that will remind you of the route of life. 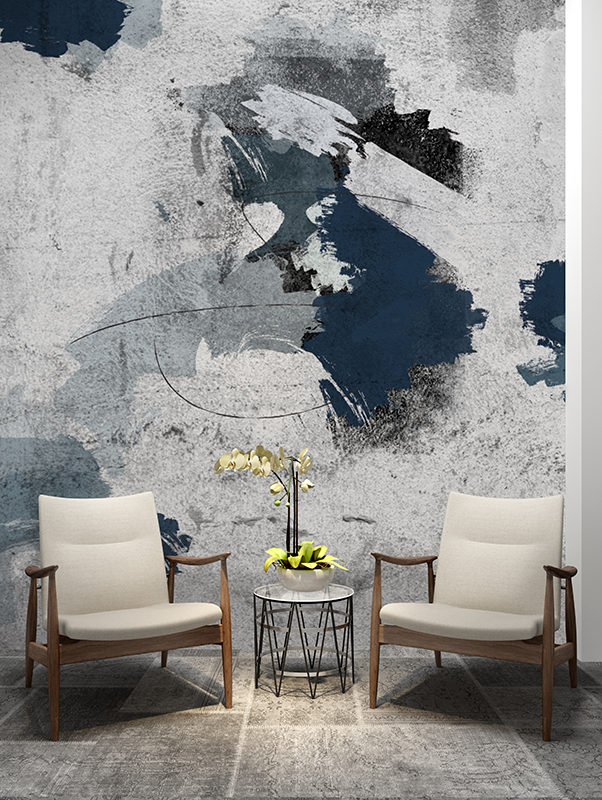 Abstract Painting Wallpaper Mural | Shop here. This one will add an eccentric touch to your interior. Because let’s face it, living in a world of neat lines and perfect shapes is not for everyone. 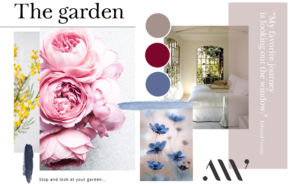 These deep colourways and random brush strokes will go a long way to show your exquisite taste and the depth of your character. Hidden Forest Wallpaper Mural | Shop here. And again, we turn lines into art and make them speak to you of elegance and style. This wallpaper mural is simple in colour but what makes it incredibly beautiful is the refined detail of the trees themselves. Not only is this decor item a great addition to your home or office, it’s also a wonderful feast for your eyes and soul.